Thank you to all of you who visited me and left lovely messages of encouragement in my last post about that amazing PVC storage solution for Paper. 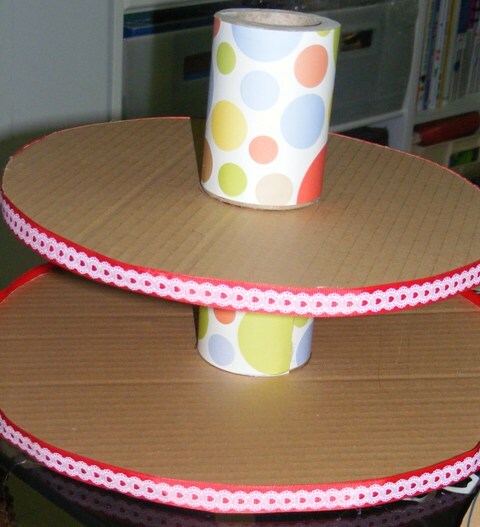 Cardboard can be a crafters best friend ! And if the words, upcycle, recycle, reuse, repurpose, sound like music to your ears, then this project will really excite you. 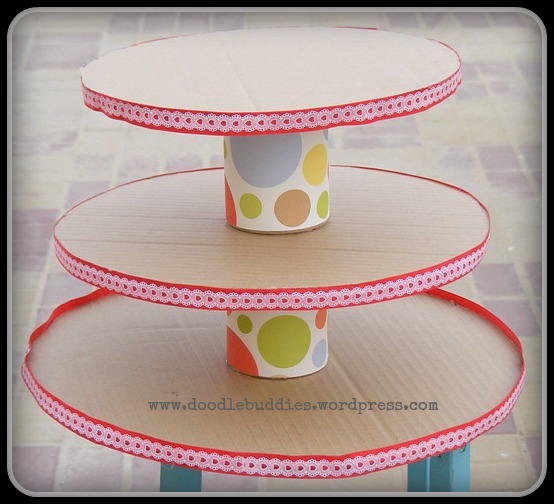 This post is about a Cup Cake stand that I made out of cardboards, lying around in the house. I have used a sturdy double corrugated cardboard. 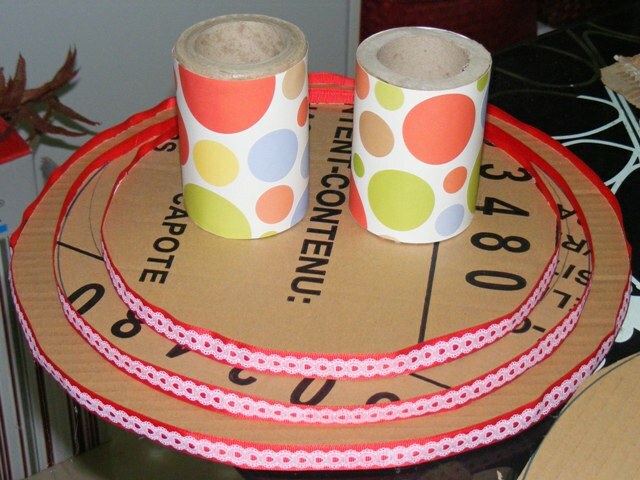 Used three different sizes of round objects to make the various round shapes. ( Including the large clock in my studio.) When we moved into this house, the movers had used these huge rolls of plastic to cover most of the furniture which was rolled over a thick heavy circular pole. Next, I used my electrical jigsaw to cut the pole, which can be quite tricky since you want to get a clean cut so that the stand does not wobble, once the weight is placed on it. I got two pieces of equal sizes from it. I dressed up the two round pole, with a nice colorful cardstock using some hot glue. I am not a stickler for accurate measurements, hence I just used my visual approximation to see if it sat well. 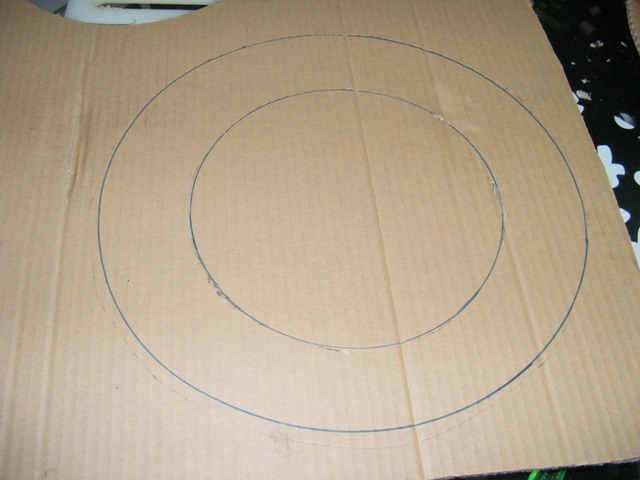 I used E6000 to do the job of the gluing the base of the circle to the stand which will keep it upright. 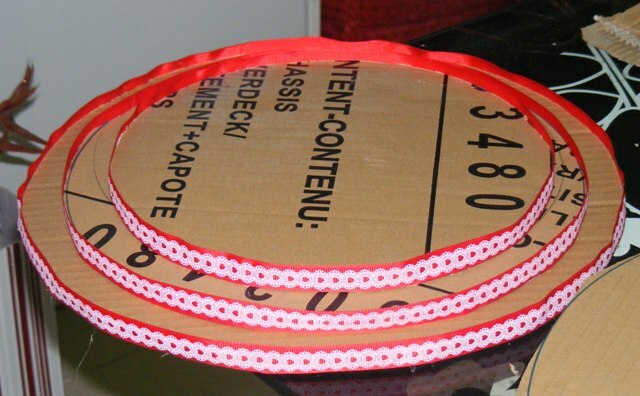 Took some red patterned ribbon and hot glued it all around the circumference of the stands. I kept some weight on the center of the stand and let it sit for nearly 2 days and later tested it with a couple of empty cups to check durability and stability. So voila ~ here it is ! 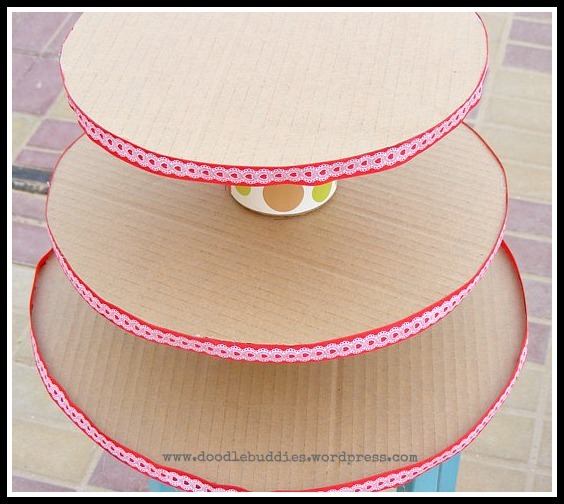 A cupcake stand made out of cardboard ! Something creative, innovative and making it convenient on the environment ! Previous postCraft Paper Display Rack with PVC pipes. Next postPizza box turned to Shadow box ! Clever and easy! My favorites! This is so cute and clever! It could be personalized for different occasions! I just love how you showed us step by step. Thanks so much for joining TTF this week! Super cute idea. This is such a great post. I would love it if you would share this post at our WIW linky party. Hope you can join us! Love your ingenuity! Great to see a fellow word-presser. I am your newest follower!! Thank you Anjana, for your lovely comment ! I will pop over soon to see you too ! This is a great idea! 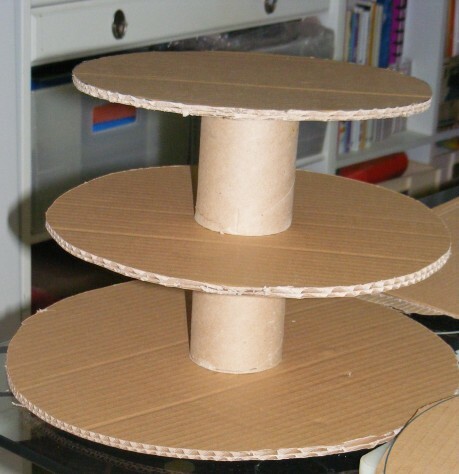 I also keep cardboard to use for projects–some packing is excellent to “repurpose.” Paper doilies will really finish off the look – maybe with parchment paper underneath to protect the cardboard from oils? 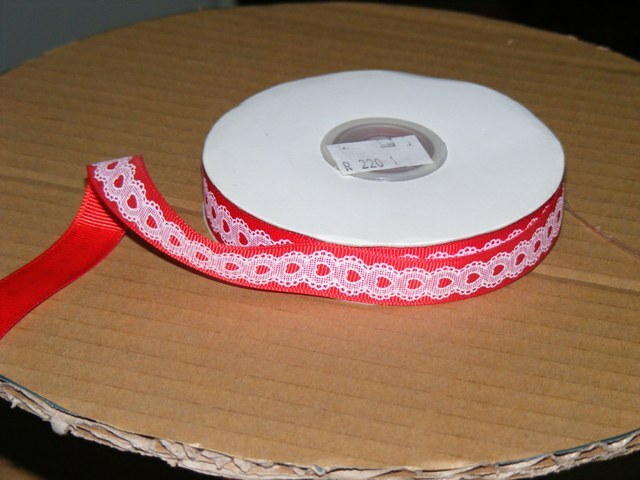 These are really cute and could be done with supplies I already have! Thank you! Visiting from the DIY Sunday Showcase. Great tutorial! It is super cute and much better then the ones you buy at the store! I’d love for you to check out our Pattern Party! 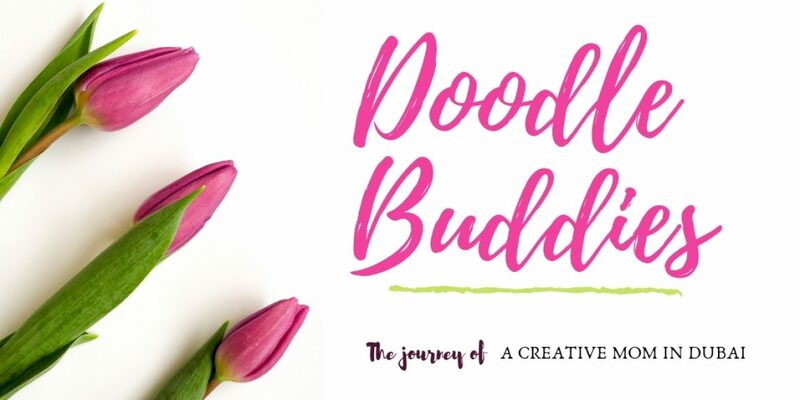 Those with free patterns and templates to share are invited to link up! Starts on the 1st of each month. this turned out great too! 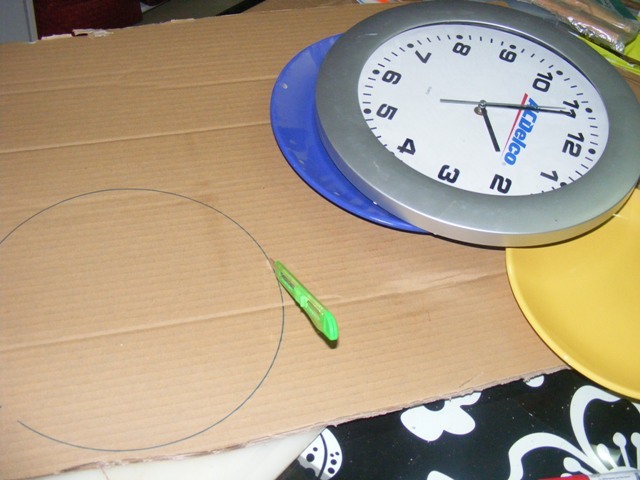 I may to try this and also cover the cardboard itself with paper or even spray paint. cool idea! 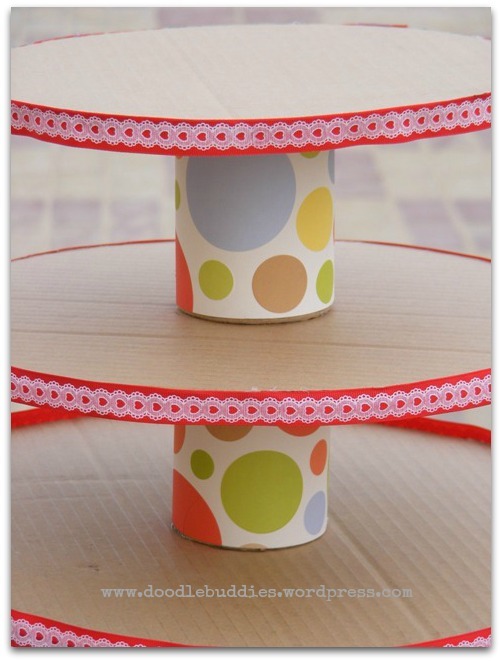 Cute idea and a great way to upcycle. Great idea! Cardboard is what the pros use to when they cater! Thank you for joining Home Sweet Home! 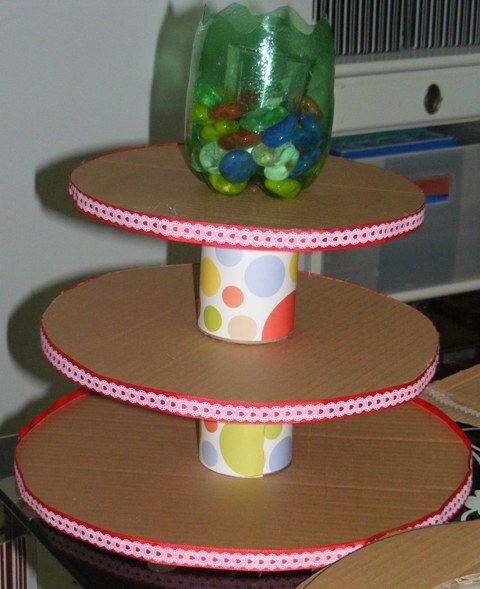 Very creative way to make a cupcake stand. It will look great filled with the sweet treats! Thanks for sharing with SYC. Thank you for visiting me and leaving your lovely thoughts Jann. I wanted to let you know that I loved this project! I’m Featuring YOU on VMG206 ~ Brag About It Tuesday’s Linky Party from last week! We go live Monday at Midnight. So please stop by and grab a Feature Button and Link Up something new. I have also pinned your project to VMG206’s Brag About It Features Pinterest Board. I can’t wait to see what you’ve been working on this week! Oh Wow !! This is great ! Thank you so much Megin. So appreciate the encouragement. Oh My God ! I’m super excited Megan !! Thank you so much. 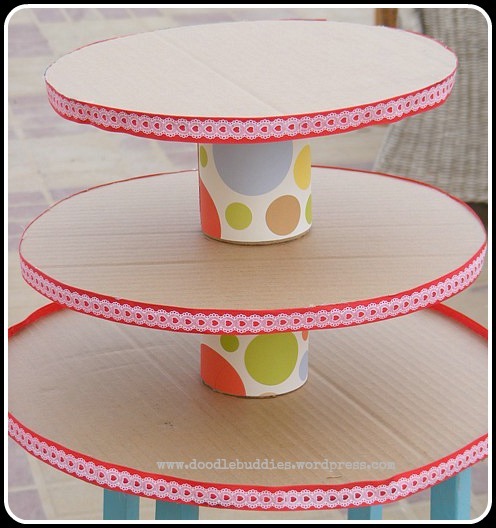 I’ve been wanting a cup cake stand… I think i might just be able to have one with a thrifty attitude! 😉 Thanks so much. You are so creative! What a great idea, easy to follow tutorial! Where is the cupcake stand with the flower pots? That is the picture I clicked on. Is there a tutorial on the graduation cupcake stand? Thanks! We really like your website, it has unique information, Thanks!